HEY! Now that I can join mastodon.art I&apos;m gonna be doing what I can to transfer the followers I gained last week on social over here! My name is Cat and I do the Art Thing for a living! 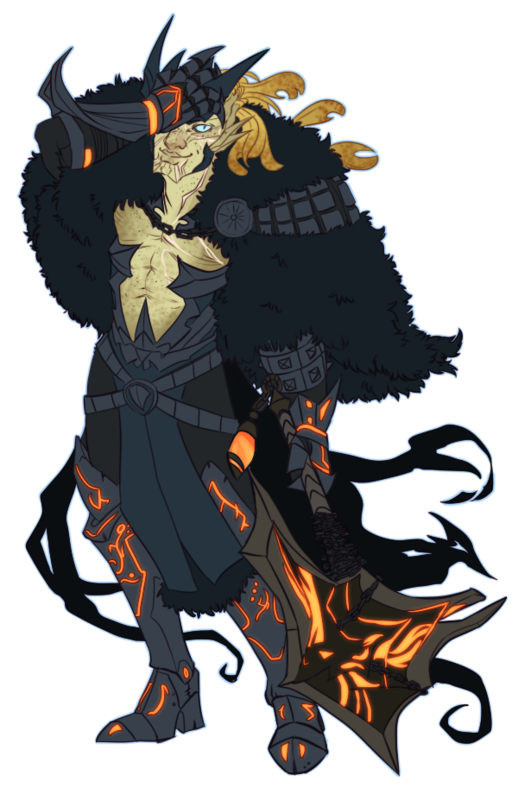 :D Expect lots of D&D and MMO themed personal art and commissions! along with the occasional NSFW! 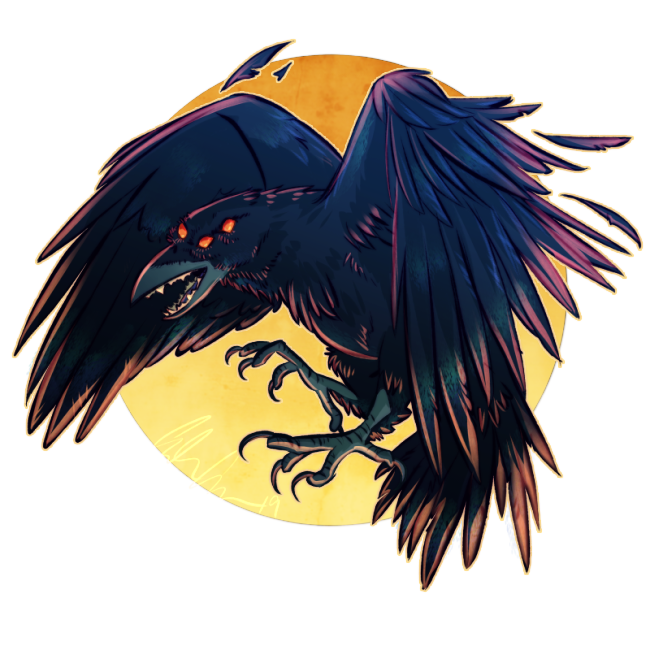 If you like what I do and want guaranteed art every month, check out my patreon! 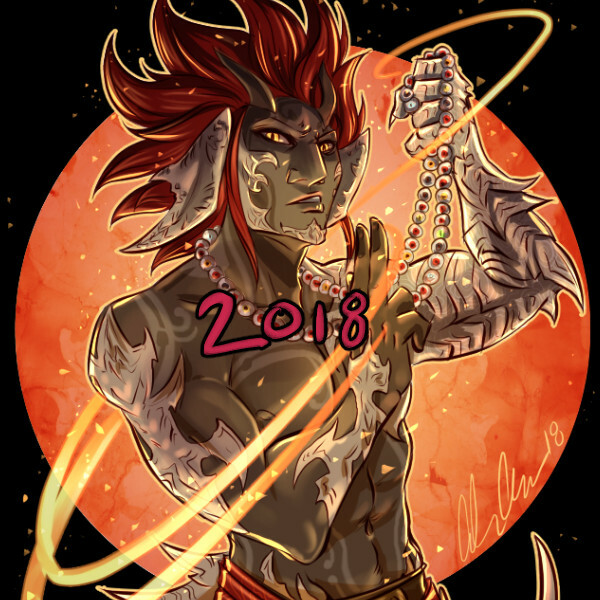 #Patreon commission for Alpestris-Flowers on tumblr of their CUTE #sylvari boy! 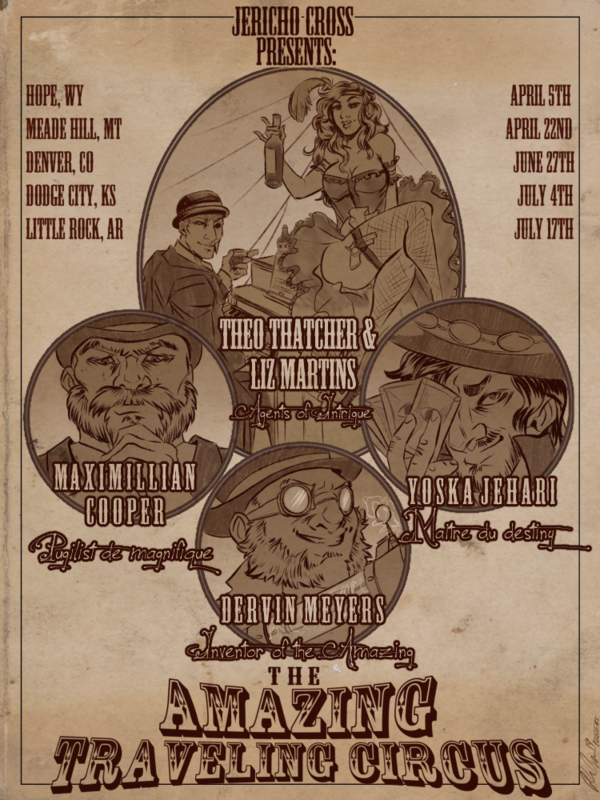 Commission of a client’s Weird West TTRPG party in a Carnival/sideshow style poster format! This was SUCH a fun concept to work with and I really enjoyed the project! Going to #Tekko2019 ? Interested in getting a commission from me? 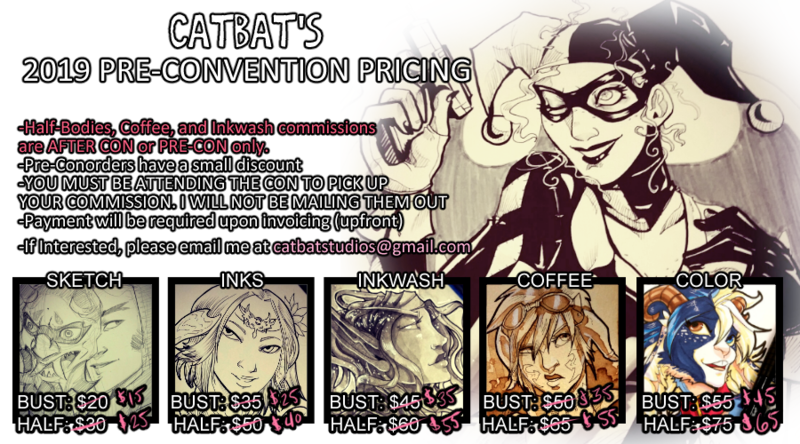 Order your commission in advance! Save my wrist and save some money! 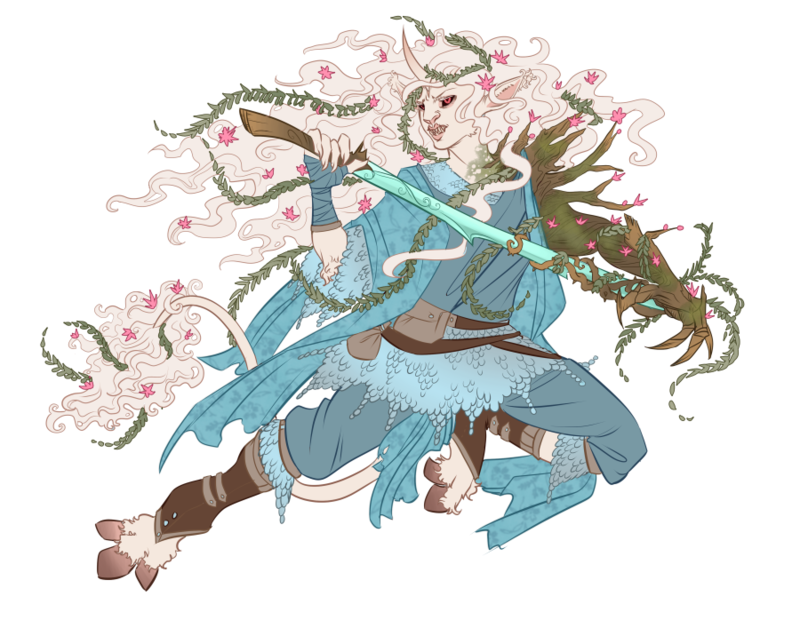 Patreon reward for edaigoa on tumblr of their Tiefling-Firbolg Hexblade Warlock! I LOVED working on this one! The arm combined with the pastels were such a fun change of pace! 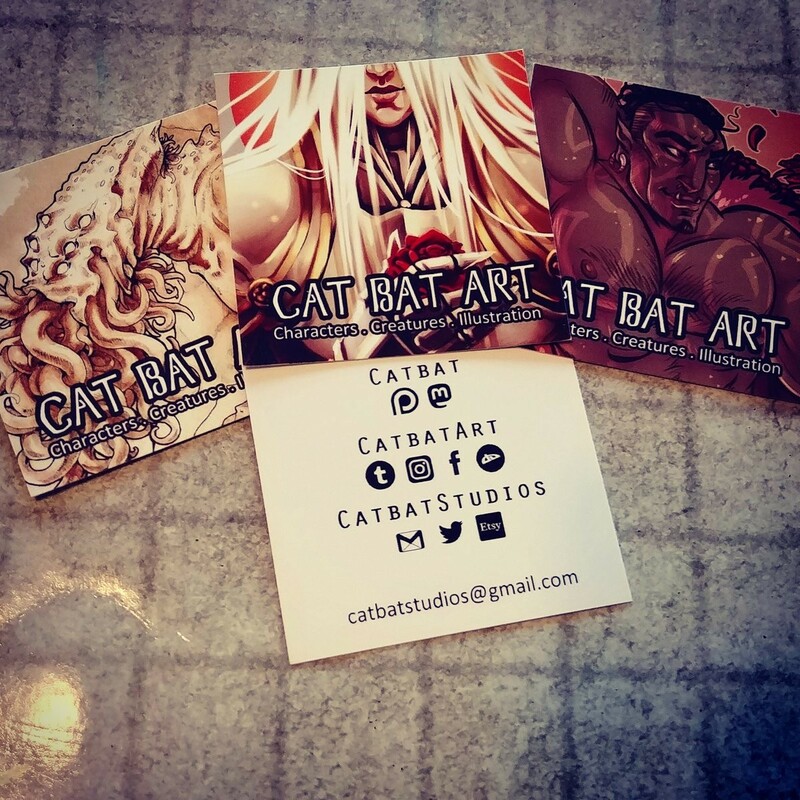 Ya girl got new business cards for #Tekko2019 and #ACen2019! 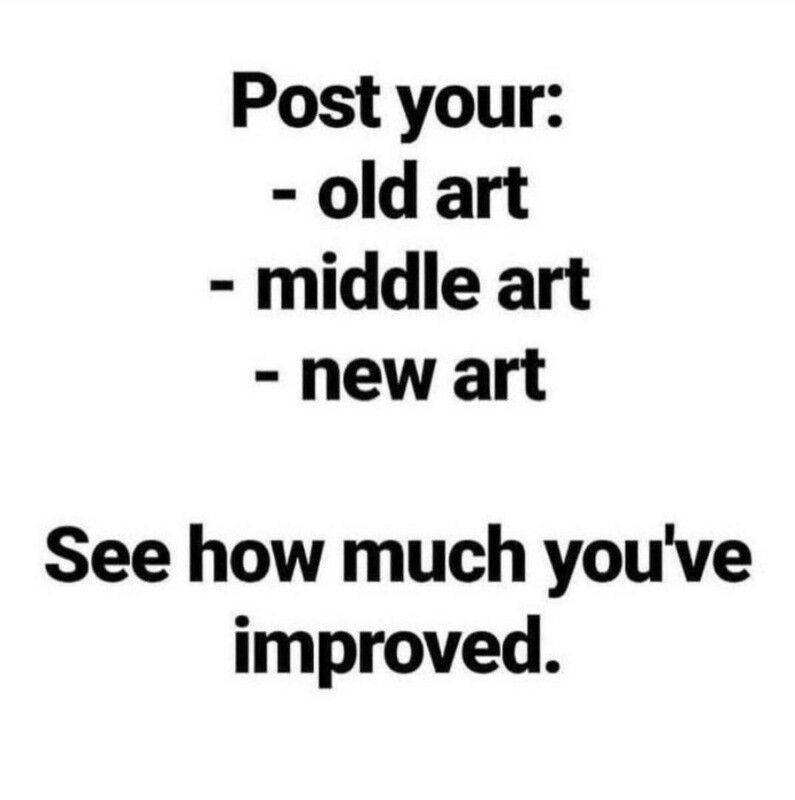 I&apos;m digging the square format! FINALLY finished this coffee illustration! I’m so so excited! 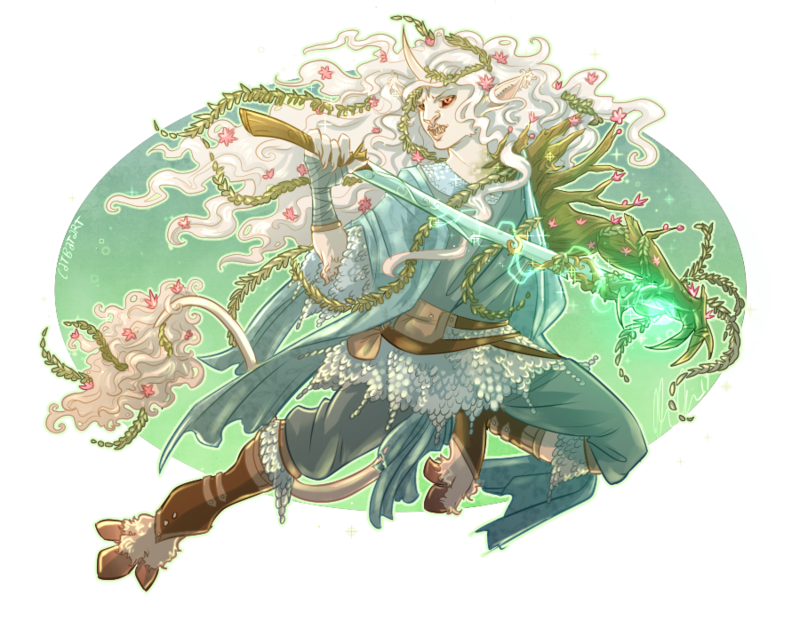 His name is Aesop and he’s a god of Tales and Stories! 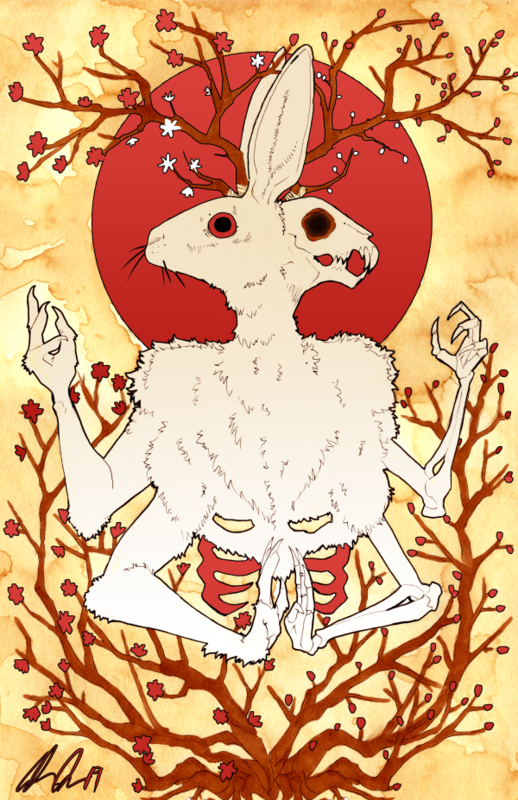 The red parts of the piece will be printed in Red Foil and he’ll be available at #Tekko next month! 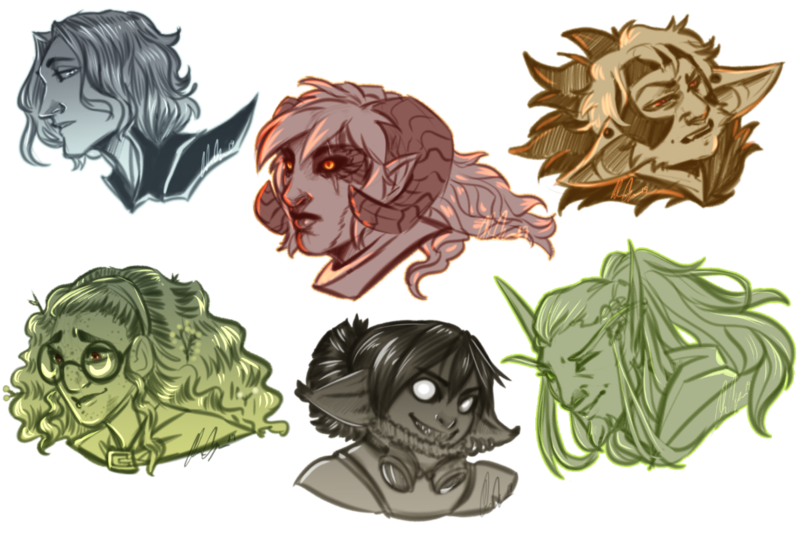 #Patreon sketch bust rewards for Jan-Feb! 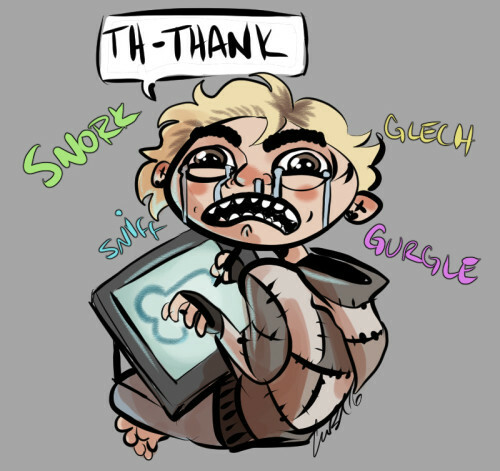 Reminder that Patreon is an INSANELY helpful way to support me, even for a buck or two a month! I couldn&apos;t resist! 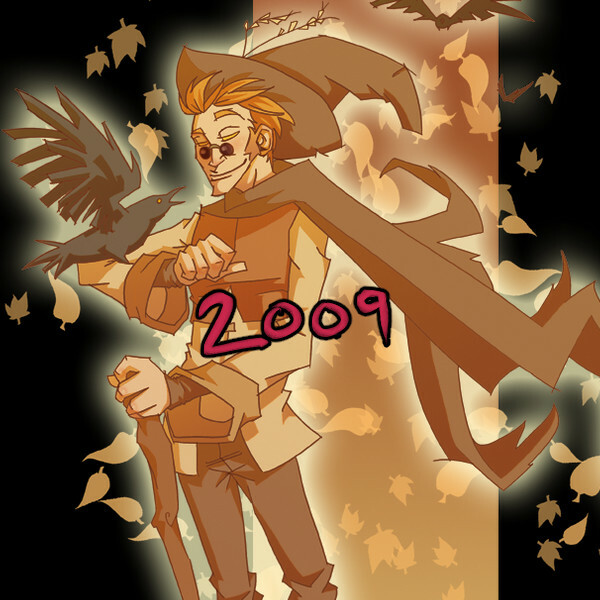 Enjoy 15 years of improvement! 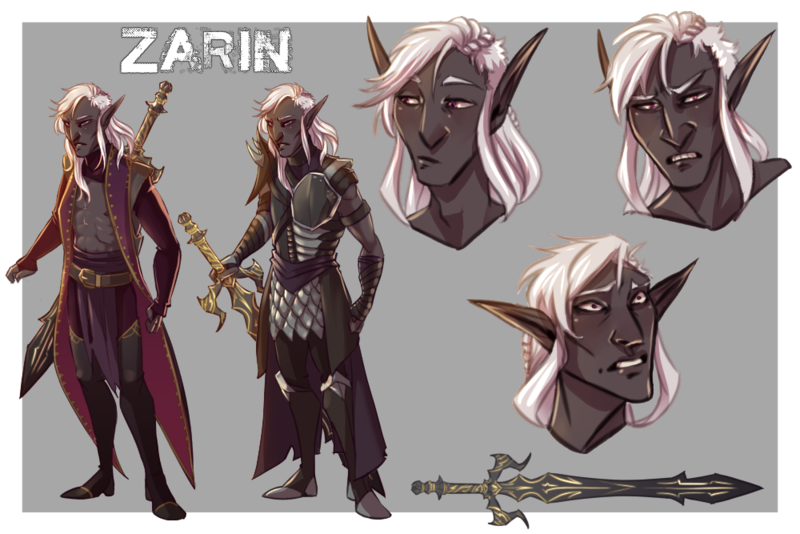 Character sheet commission for bobyer3 on tumblr and twitter of their #Drow cutie and his sword! We’ve got a regular player from one of our Pathfinder/DnD games out for a few weeks so we’re doing a short spin-off game and we all got to make new characters. 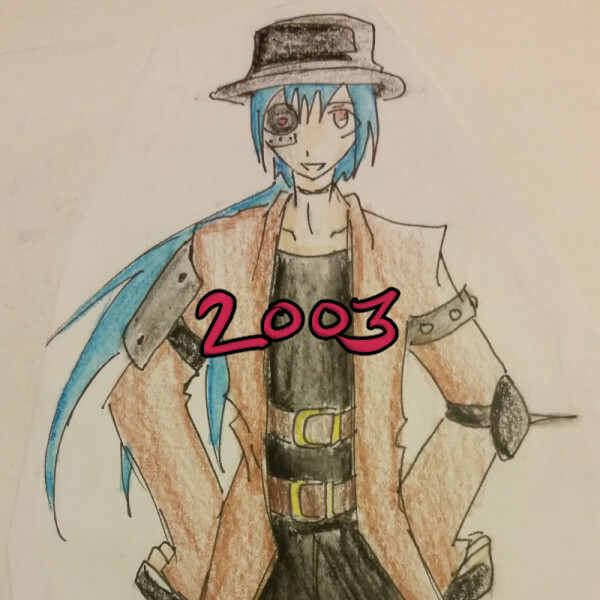 So naturally I went with my default of ‘Skinny Weirdo with Too Many Clothes.’ Don’t judge me. 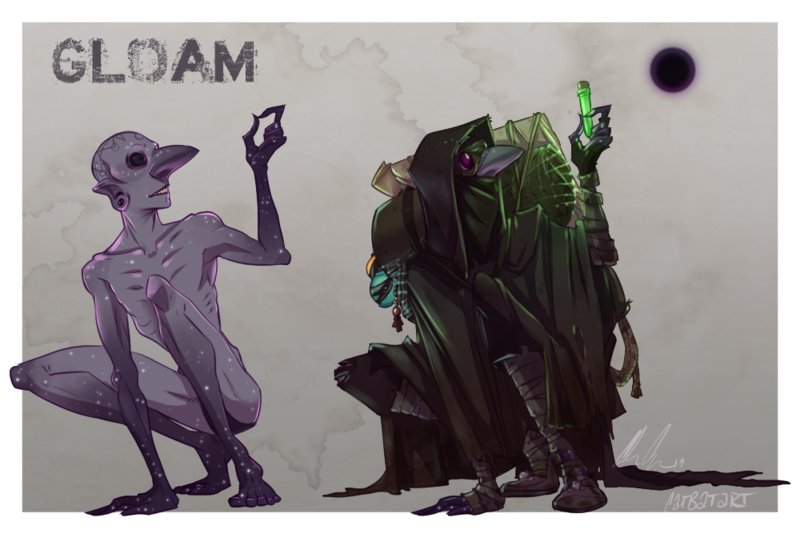 Their name is Gloam, they live in a basement, and they don’t speak common. And the Main Figure by himself! 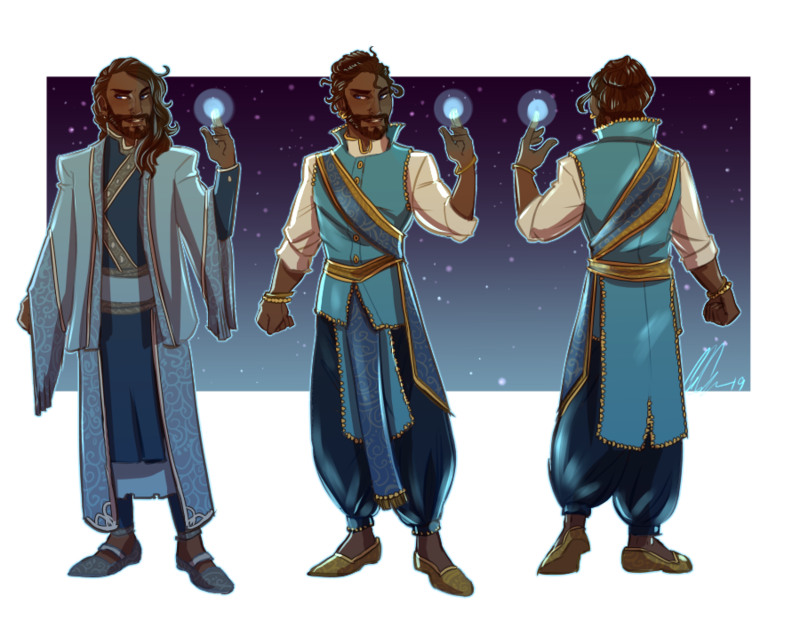 Character sheet commission for cynsaysstuff on twitter of their cute elf lady! 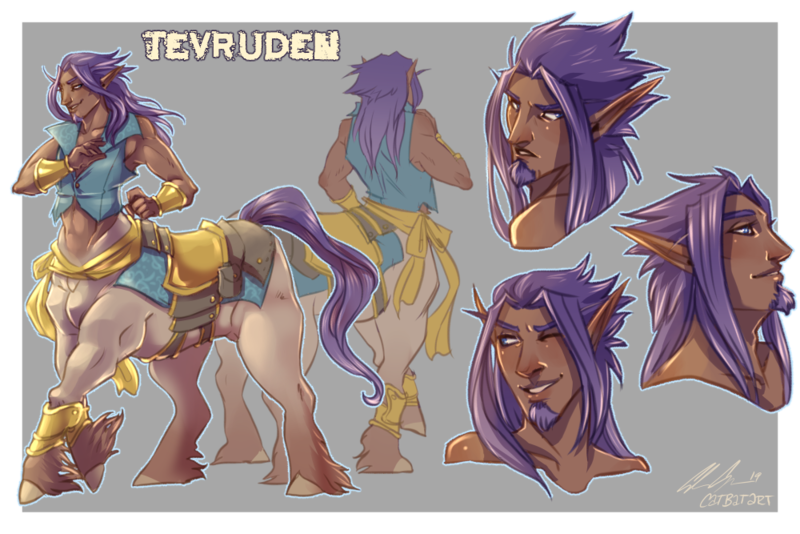 Character sheet commission for @tevruden of their handsome Centaur boy! 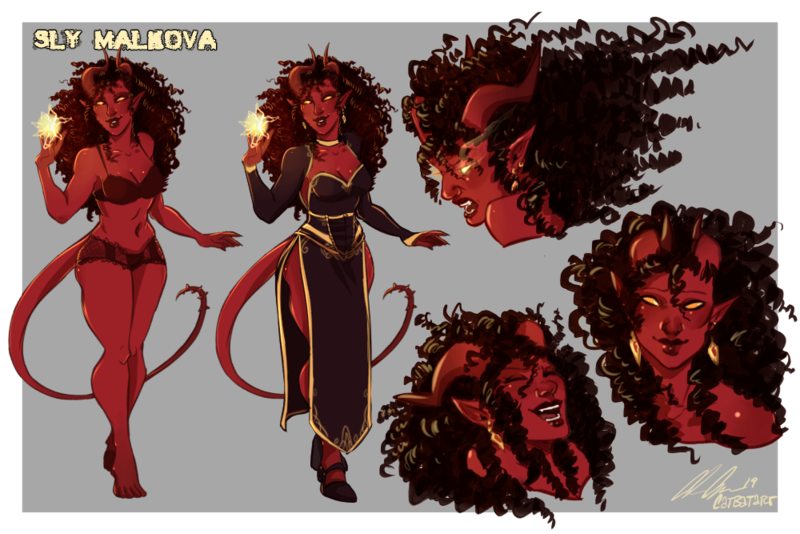 Character sheet commission for Aliddotia on Twitter of their GORGEOUS #tiefling girl, Sly! 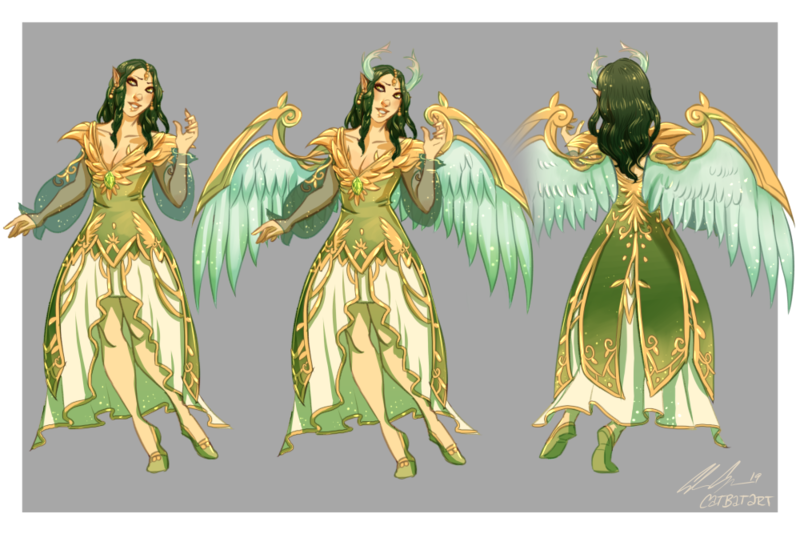 I had SO much fun with working on her! It helps that she had a lovely design to begin with! 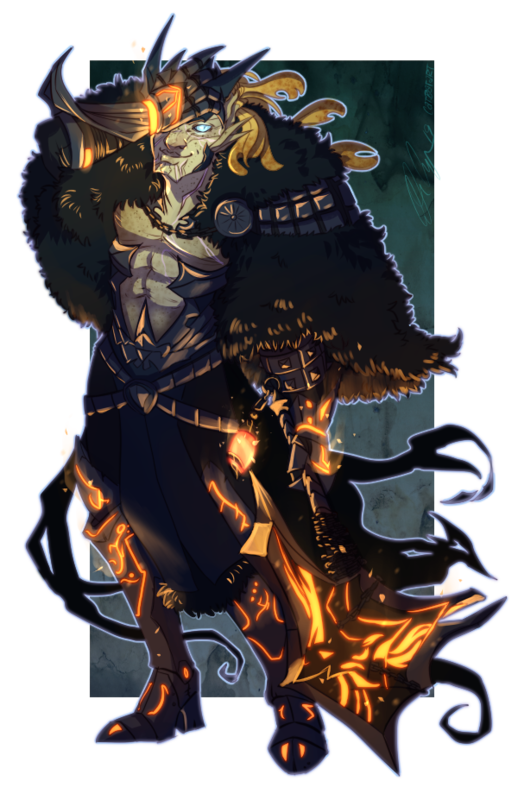 #Patreon reward for Didact of their #dungeonsanddragons mage! Got to have a bit of free reign with designing some costumes and I enjoyed it so much! 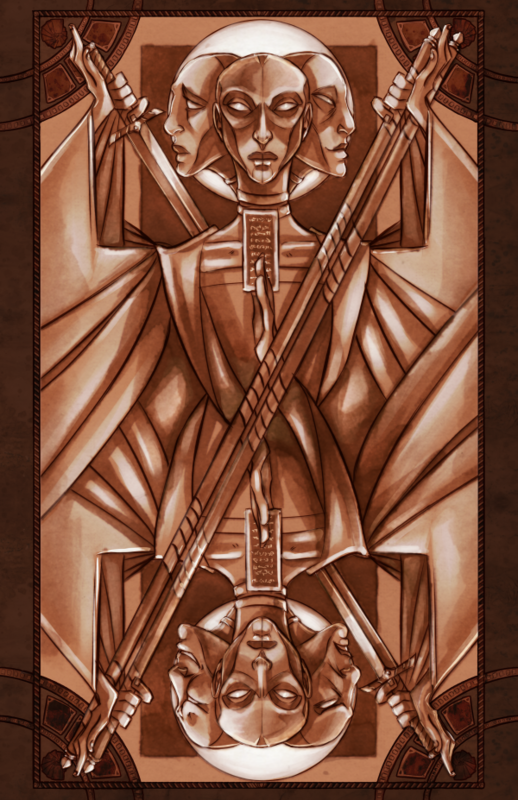 Working on my own #DeckofManyThings for my #dungeonsanddragons / #pathfinder game! 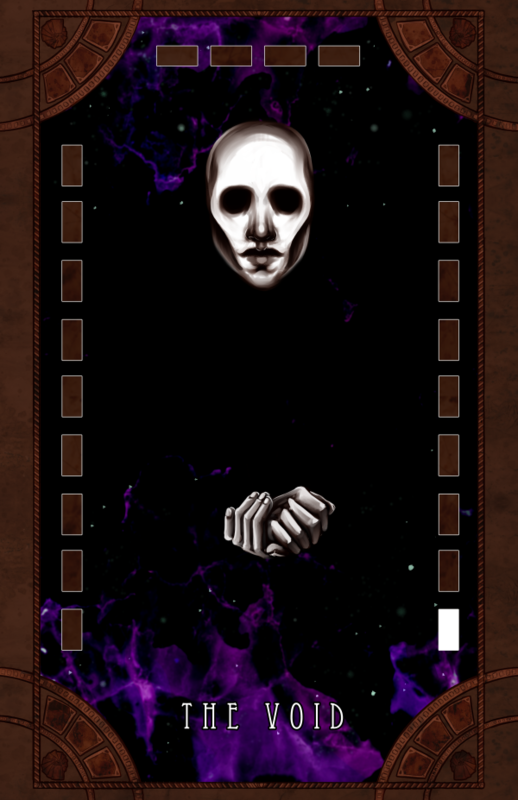 This one is "The Void!" 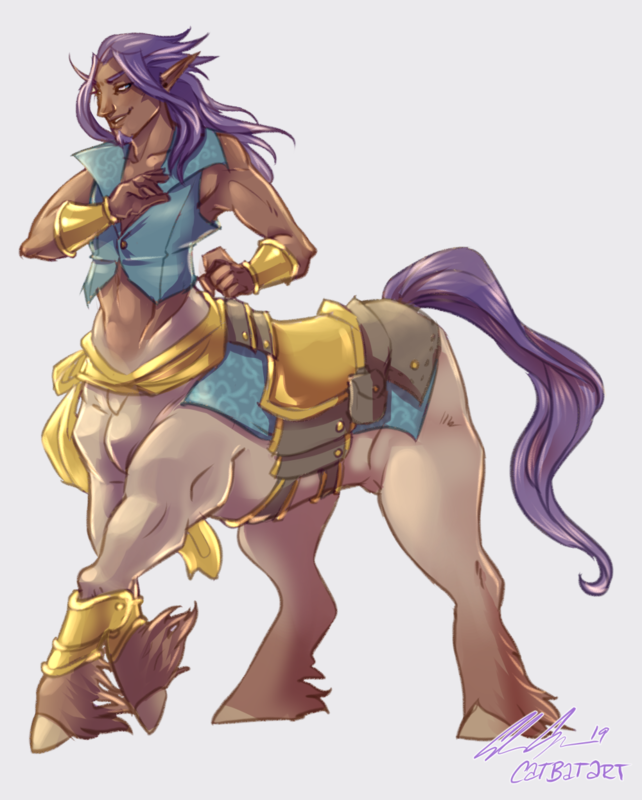 Keep up with WIPs and updates on my #patreon!